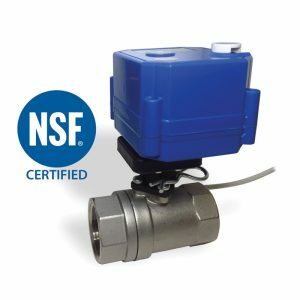 NSF CERTIFIED, SV SERIES 2 WAY COMPACT MOTORIZED STAINLESS STEEL BALL VALVES. 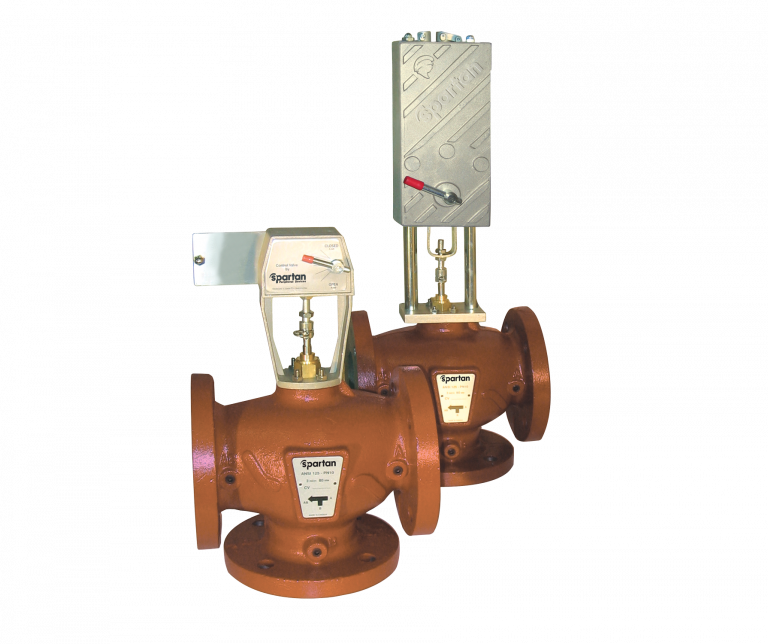 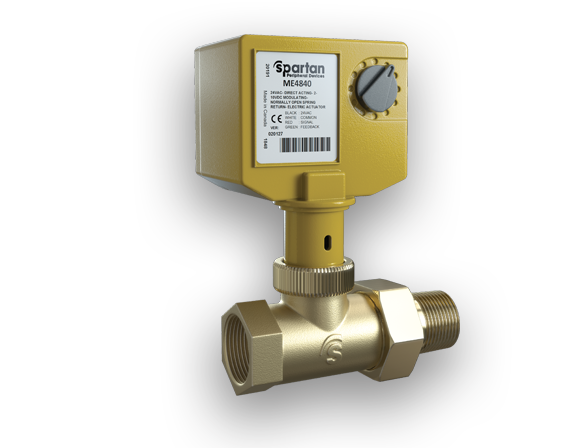 These unique SV series specialty valves are used for specific applications in air or geothermal heat pumps, drinking water systems, solar water heaters and other industrial equipment. 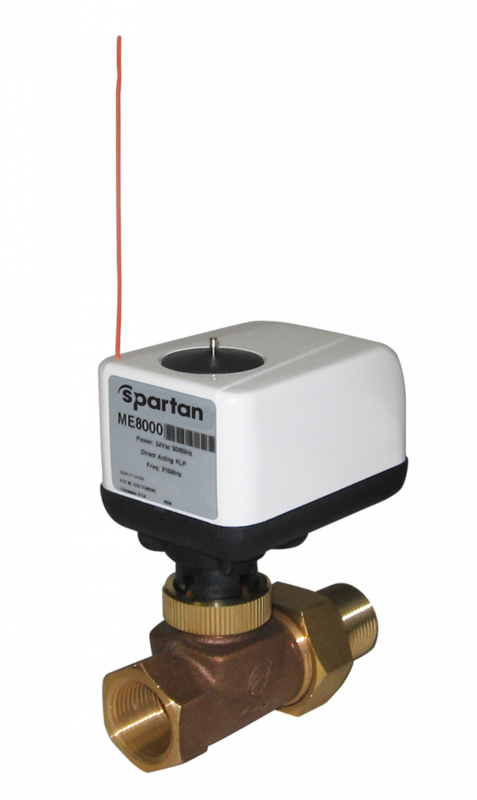 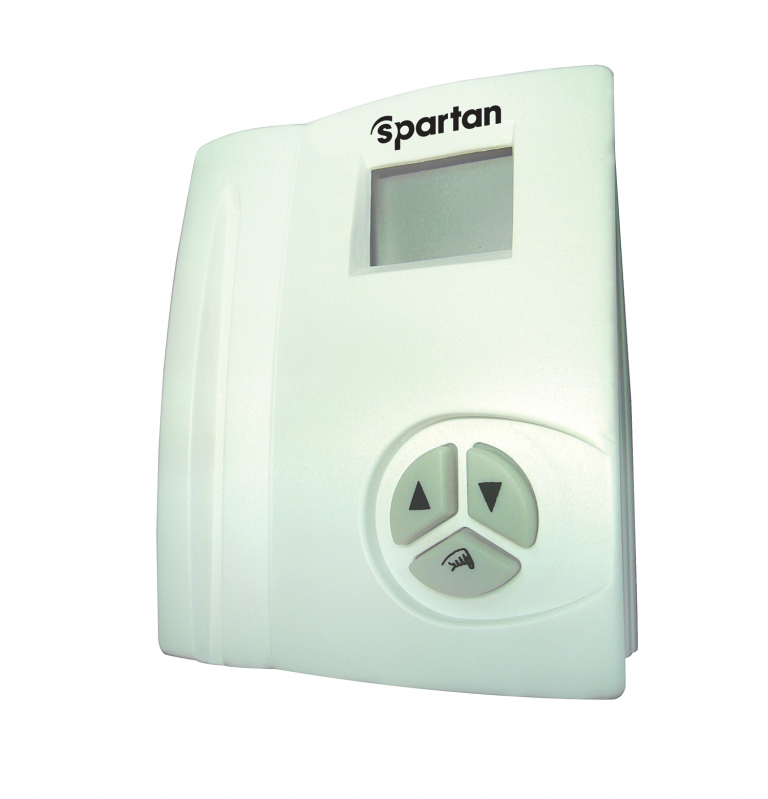 They are available in ON/Off 2 wire fail safe, or 3 wire floating last position versions. 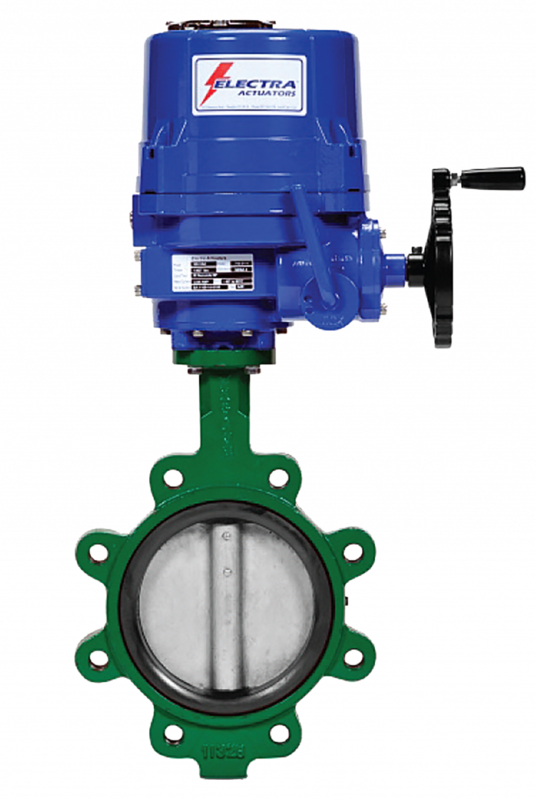 These unique floating ball construction type ball valves require very low torque and can be controlled with a small compact actuator. 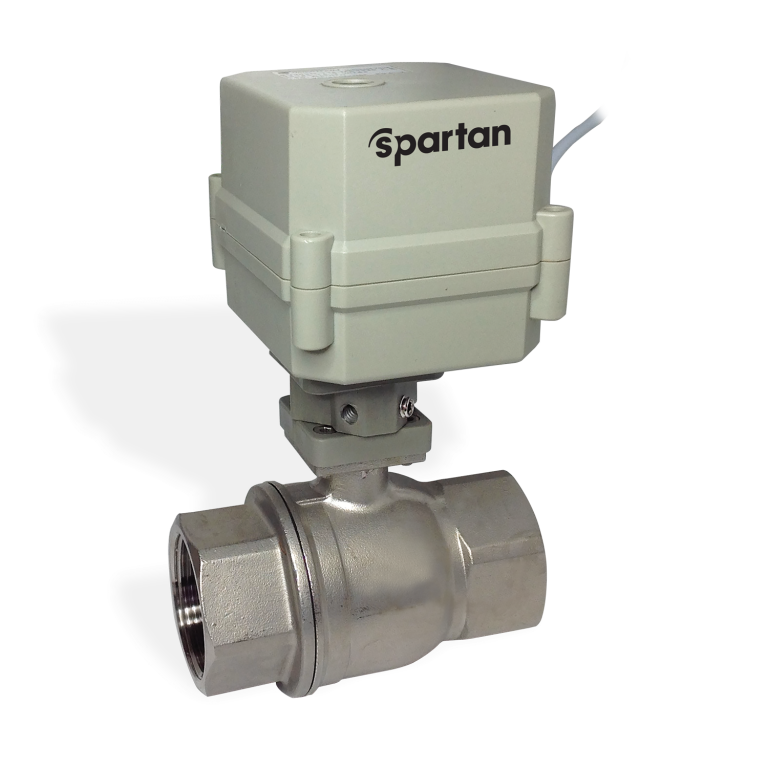 The Quick Clip disconnect feature allows for easy actuator installation, or to change from Normally Open to Normally Closed applications by using a designated ‘O’ or ‘C’. 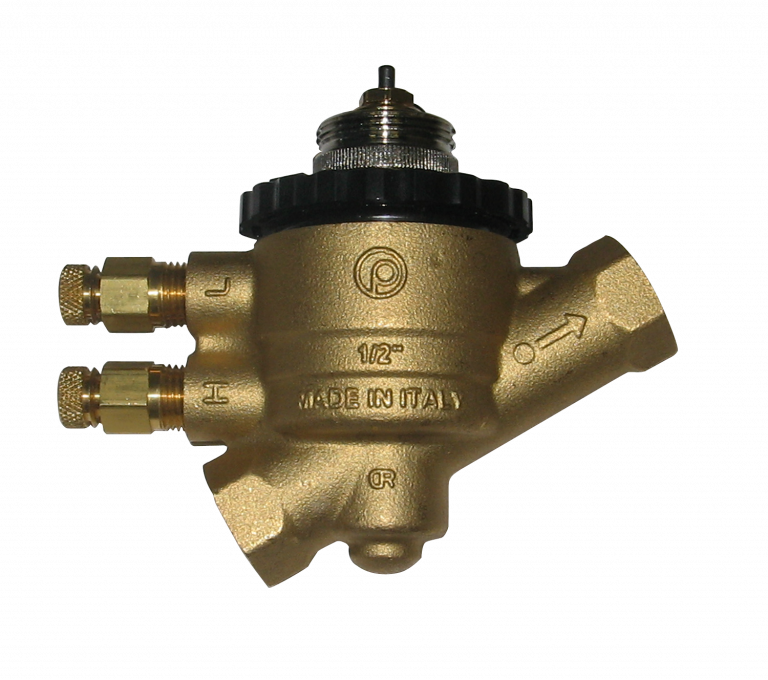 Please specify a fail position when ordering. 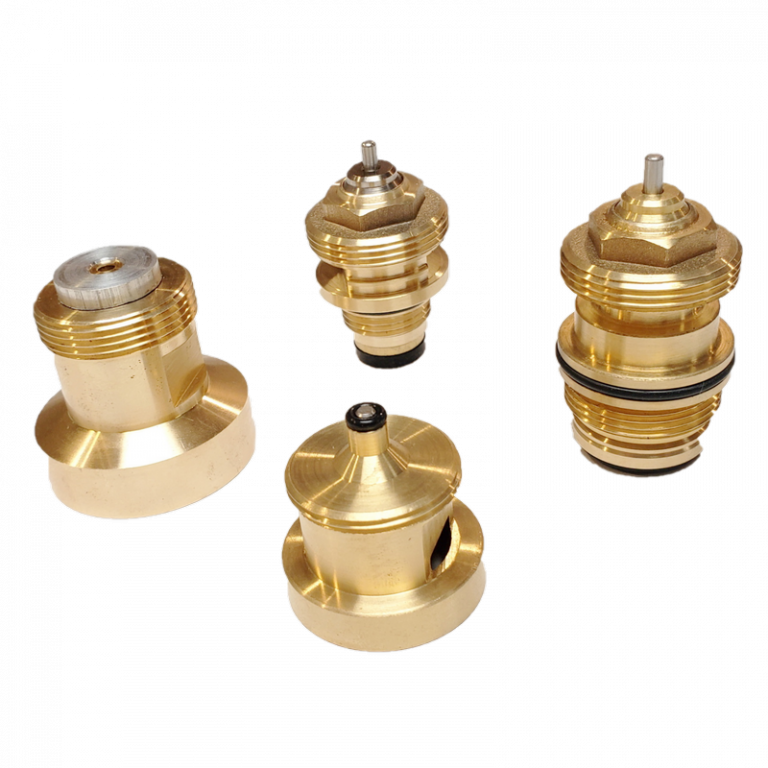 Valve body consists of complete stainless steel construction; stainless steel body, stainless steel ball and stainless steel stem.